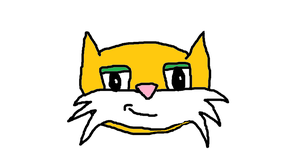 For Mr. Stampy Cat. 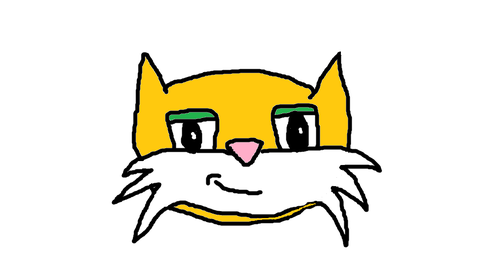 This is how I draw you, Stampy!. Wallpaper and background images in the Stampylongnose club tagged: happy cat awesome stampy minecraft yellow. This is on the search up on Google! So awesome!